What is your favorite line from your favorite book? Such a good idea right? 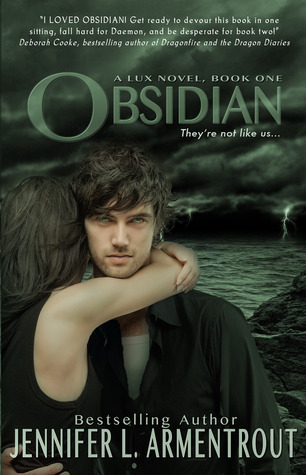 The book I'm reviewing tomorrow has become one of my favorite books ever so this works out perfectly =D Here is my favorite line from Jennifer L. Armentrout's "Obsidian". You're probably thinking..."THIS is your favorite line?" But it really is, because this is the line that made me know I was definitely going to love this book. I love sarcasm and bitchiness towards boys who deserve it so I loved when Katy said this.